Set against the backdrop of the Harlem Renaissance, The Color Line uncovers the long buried story of The Harlem Hellfighters, one of the many African-American units that served in the first World War. By focusing on the personal journey of Serval Rivard, from his wedding day to the trenches of the Western Front and home again, the story reveals not only the Hellfighters’ history, but that of two families and their place in Harlem’s most glorious era. After surviving the horrors of No Man’s Land, Rivard returns to his bride and a community on the rise - the literary brilliance of W.E.B. DuBois and Langston Hughes, the pride of Marcus Garvey’s Back to Africa Movement, and the glamour of the Cotton Club. But as heartbreaking reports pour into Harlem of black soldiers lynched in the uniforms of their country, it becomes clear that despite the community’s progress and the military accomplishments of the Hellfighters, America’s racial divide remains immutably in place. 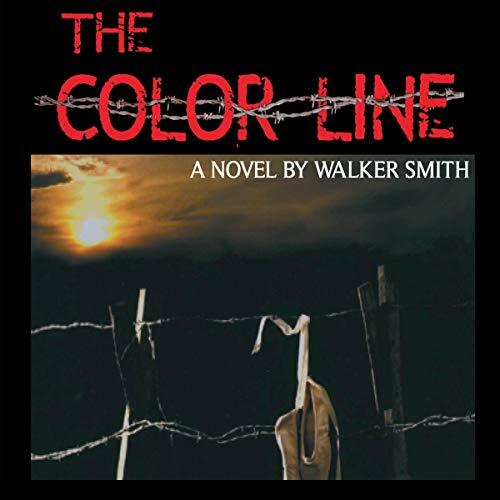 For Rivard and his family, the Great War has ended, but a new war has begun - the war of the American Color Line.